2019 Chevrolet Malibu for sale serving San Bernardino, Riverside, Orange County, and Oxnard 1G1ZB5ST8KF197580 - Southern California Chevy. Starting at $20,301 Contact Us! Factory MSRP: $24,095 Dealer Discount of $500 off MSRP 12% CASH, 5% CONQUEST (MUST OWN 2005 OR NEWER NON GM VEHICLE, 2% FOR FINANC WITH GMF OR RECEIVE 0% FINANCE FOR 72 MONTHSAll advertised prices are net of factory rebates. Leases are excluded. Please check with dealer for eligiblity for the listed rebates. See dealer for details.Contact Connell Chevrolet today for information on dozens of vehicles like this 2019 Chevrolet Malibu LS. This Chevrolet includes: * AUDIO SYSTEM, CHEVROLET INFOTAINMENT 3 SYSTEM, 8 DIAGONAL COLOR TOUCHSCREEN, AM/FM STEREO * Smart Device Integration * AM/FM Stereo * Bluetooth Connection * Auxiliary Audio Input * MP3 Player * LS PREFERRED EQUIPMENT GROUP * JET BLACK, PREMIUM CLOTH SEAT TRIM * Cloth Seats * MOSAIC BLACK METALLIC * TRANSMISSION, CONTINUOUSLY VARIABLE (CVT) (STD) * CVT Transmission * A/T * ENGINE, 1.5L TURBO DOHC 4-CYLINDER DI * 4 Cylinder Engine * Gasoline Fuel * Turbocharged * EMISSIONS, CALIFORNIA STATE REQUIREMENTS * SEATS, FRONT BUCKET (STD) * Bucket Seats *Note - For third party subscriptions or services, please contact the dealer for more information. * You could keep looking, but why? You've found the perfect vehicle right here. The Chevrolet Malibu LS will provide you with everything you have always wanted in a car -- Quality, Reliability, and Character. Just what you've been looking for. With quality in mind, this vehicle is the perfect addition to take home. Audio system, Chevrolet Infotainment 3 system, 8" diagonal color touchscreen, AM/FM stereo. Additional features for compatible phones include: Bluetooth audio streaming for 2 active devices, voice command pass-through to phone, Apple CarPlay and Android Auto capable. Welcome to Southern California Chevy Dealers! We are a group of local Chevrolet dealerships that have come together and created one of the largest selection of new, certified pre-owned, and pre-owned Chevy models in the area. More importantly, the staff at each participating dealership is dedicated to assisting customers to the highest level of satisfaction, whether you’re in the market for a new or used vehicle, scheduling some routine car maintenance, or looking for the best rates on a car loan or lease. No matter what you’re looking for, or where you come from, you and your vehicle needs will always be the No. 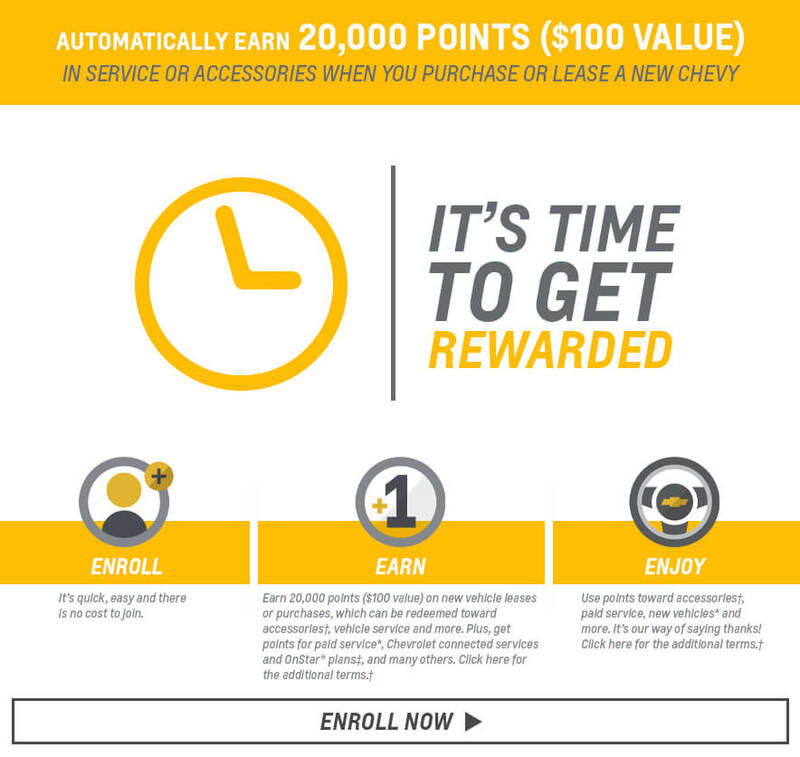 1 priority at Southern California Chevrolet Dealers. We are proud to serve the entire Los Angeles metro area, including: Burbank, Costa Mesa, Fontana, Garden Grove, Glendale, Huntington Beach, Irvine, Long Beach, Ontario, Orange, Riverside, San Bernardino, Santa Ana, Simi Valley, Temecula, Thousand Oaks, Torrance, Van Nuys and Victorville. Is this 2019 Chevrolet Malibu still available?